and enjoy the best suggestions for your life partner! 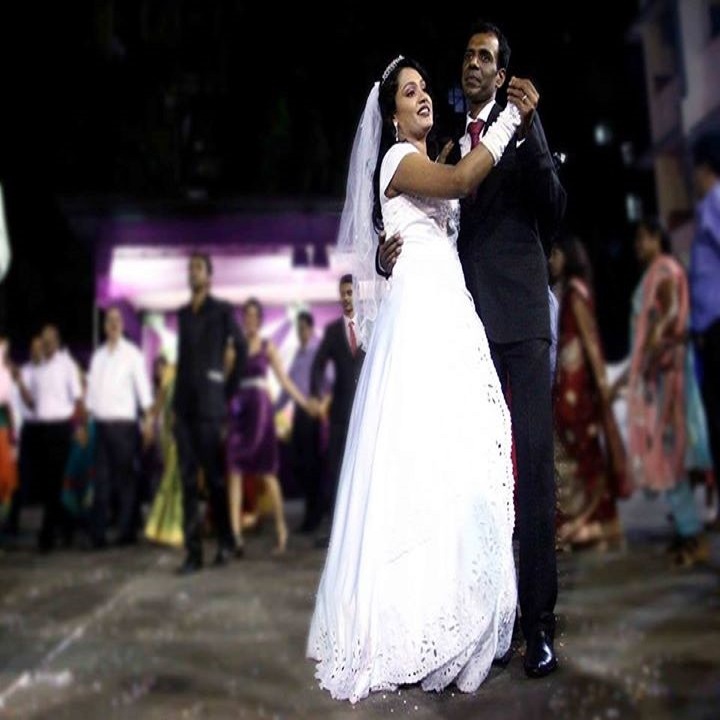 CatholicMatri is an initiative started by Celine D’Souza and Valerian D’Souza to bridge the gap which exists currently in the Catholic Matrimonial domain. Celine D’Souza is a Professional with experience of 20+ years in India and has a formidable Social network. Valerian D’Souza is a NRI with experience for 25+ years in UAE and has been active in various Social forums. 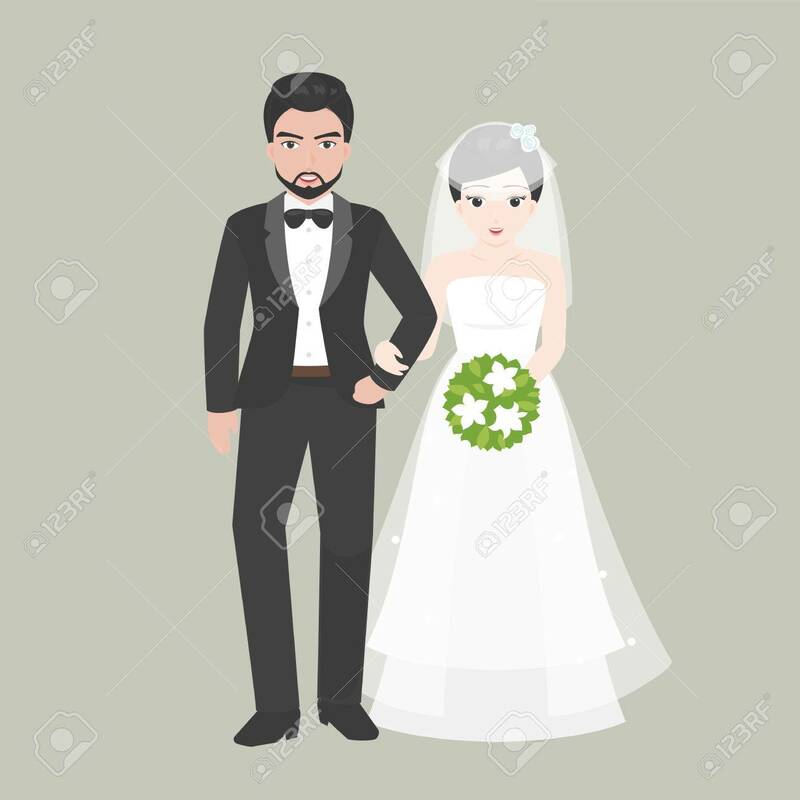 After receiving repeated feedback from various social circles on the dearth of organized Catholic matrimonial service at a global level, they motivated a team of budding Engineers to design CatholicMatri.com. The Catholic population in India is around 18 million in number. The major communities include Anglo Indians, Goans, Mangaloreans, East Indians, Malayalees, Tamilians, Karwari, Sawantwadi and other Catholics from other States in India. Traditionally, Word of mouth, those match-making Aunties / Uncles and Church Registers have been avenues for Catholic Matrimonials. Enquiries of potential Brides and Grooms at Weddings and Church services have also been used with varying degrees of success. Given the limited reach of these avenues, the matches lack depth. It is more supply driven (who is available) than demand driven (preference of the match seeker). Enter CatholicMatri.com – Our website bridges this gap by providing a global platform and innovative tools to enable prospective Brides and Grooms to find their rights match. A larger database like ours with Profiles from various Countries and Communities brings about better match making both in terms of better Quality of matches and lesser Time taken to find matches. We have made efforts and continue to make sure that we do not encourage and do not permit any sort of dating and completely focus on providing top quality profiles to our members. By God's grace and guidance and advice from various Catholic Clergies, CatholicMatri.com has flourished to garner thousands of quality profiles since inception. The site currently has Active Profiles from India, US, Canada, UK, Europe, Australia, NZ, Singapore, Gulf and other countries. Profiles from all Indian Catholic communities including Goan, Mangalorean, East Indian, Anglo Indian, Karwari, Sawantwadi, Malayalees, Tamilians, North Indians and other communities are available as well. Will everyone be able to View all my details? The above details can be seen by one only when their ‘Express Interest’ request has been approved by you. 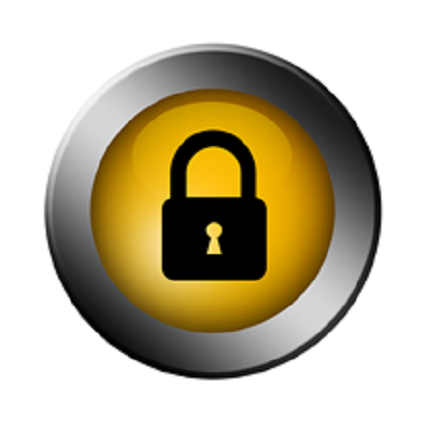 Yes you can protect your Photo any time by clicking on your Profile Picture once you have logged in. On the top of the page click on the ‘Protect Photos’ link and enter a Password. Your Photo will now appear as Protected and Users will have to ‘Request Password’ from you to view your Picture. You can then selectively share the Password if you feel comfortable after seeing the Requestor’s Profile. ‘CM Recommends’ is our proprietary algorithm which brings out the best matches for you based on our experience and the quality of verified Profiles available with us. 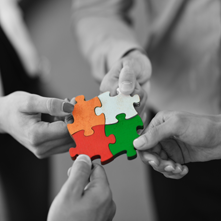 We recommend that you View these Profiles and see if they match your requirement. 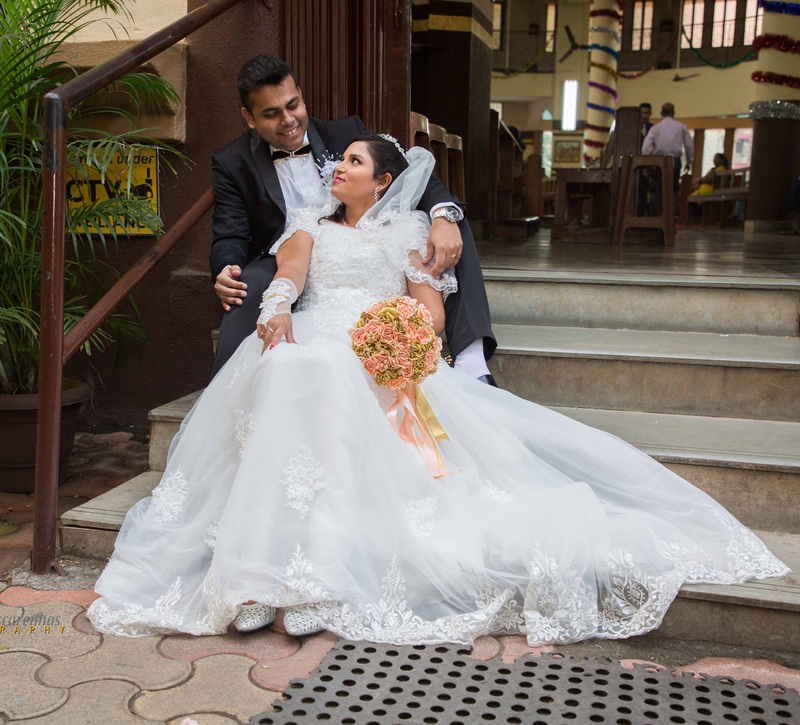 Nikhil met his Princess Charmaine and very soon, they took the decision to spend their life together as they realised they were indeed made for each other. 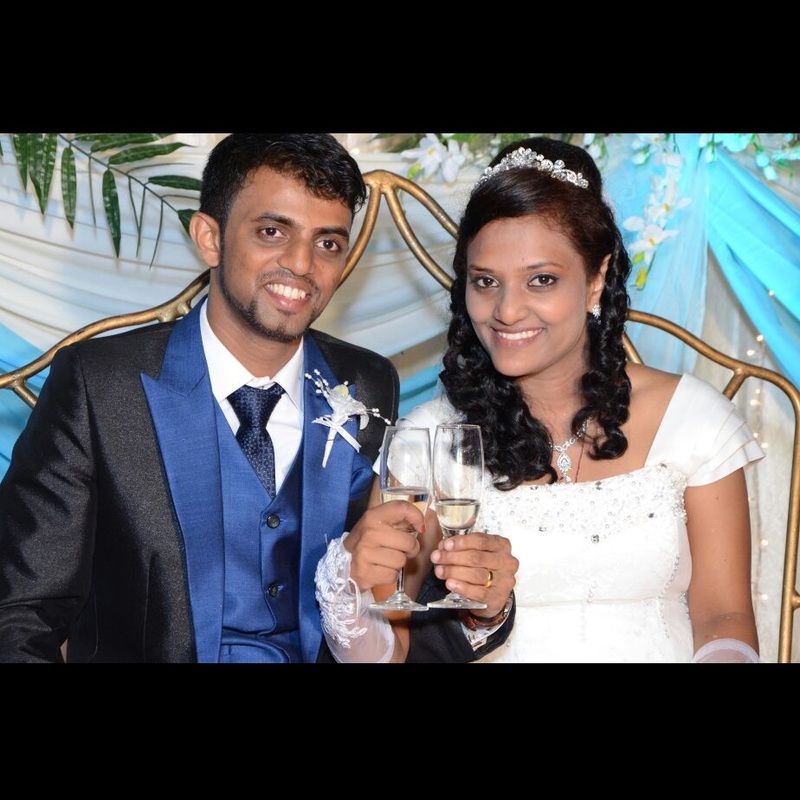 By God's grace and blessings from their families they tied the knot on 26th April, 2014 and embarked on life's most important journey ! James met Jennifer through CatholicMatri.com and they soon realised that their 'wave lengths' matched. They soon completed the formalities and arranged for receiving the blessed sacrament of 'Matrimony'. 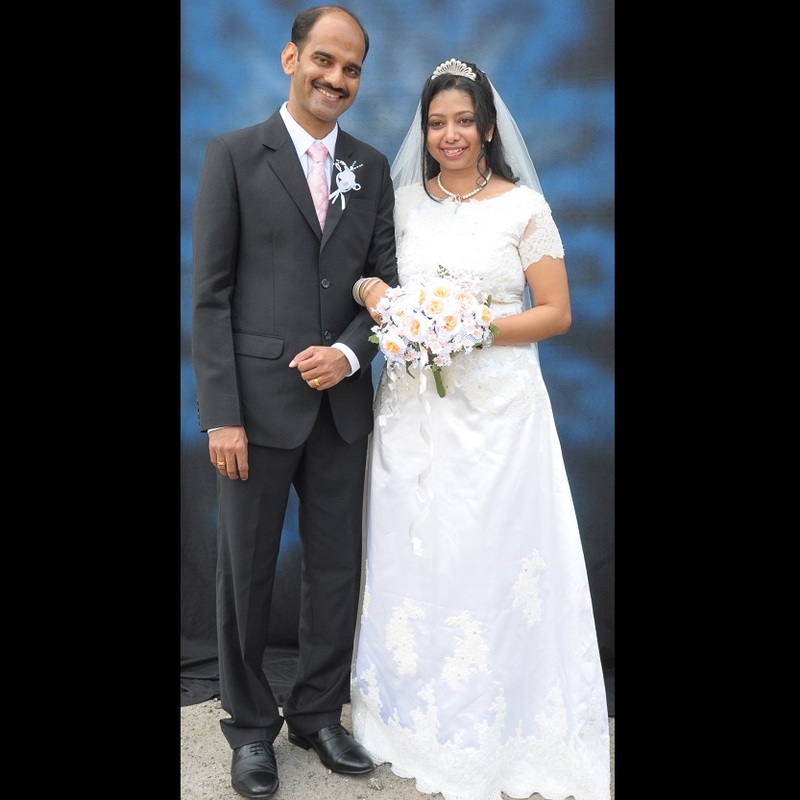 God blessed them on 3rd May 2014 and they have been living happily ever since. 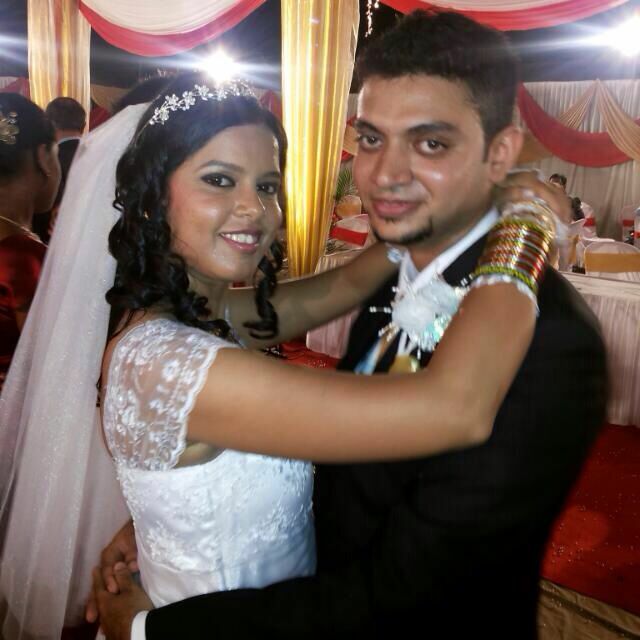 Navin’s two years of search for a Soulmate came to an end when he saw Nisha for the first time. It was like ‘love at first sight’. They made a decision to take the first step. 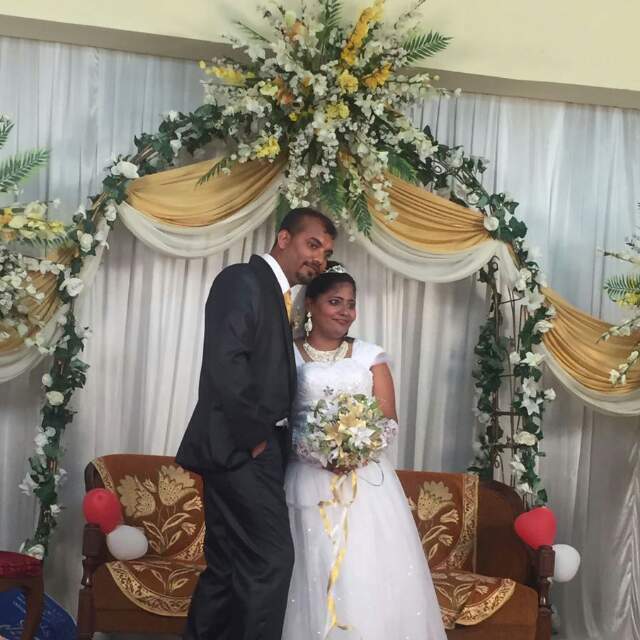 And on 4th October 2014 they were happily married. Felix and Geneive is very grateful to the Team of Catholicmatri.com for our noble work to match the perfect couple like them. They sincerely thanked us for our help and support. Oniell and Clency met through CatholicMatri.com even though they were based in different location, Oniell is from Mumbai and Clency is from Bangalore. They are very thankful to CatholicMatri.Com and feel blessed to be united through this site. They are pleased to refer our site to their friends and relatives. After a year’s search, finally Nelson’s efforts were paid. 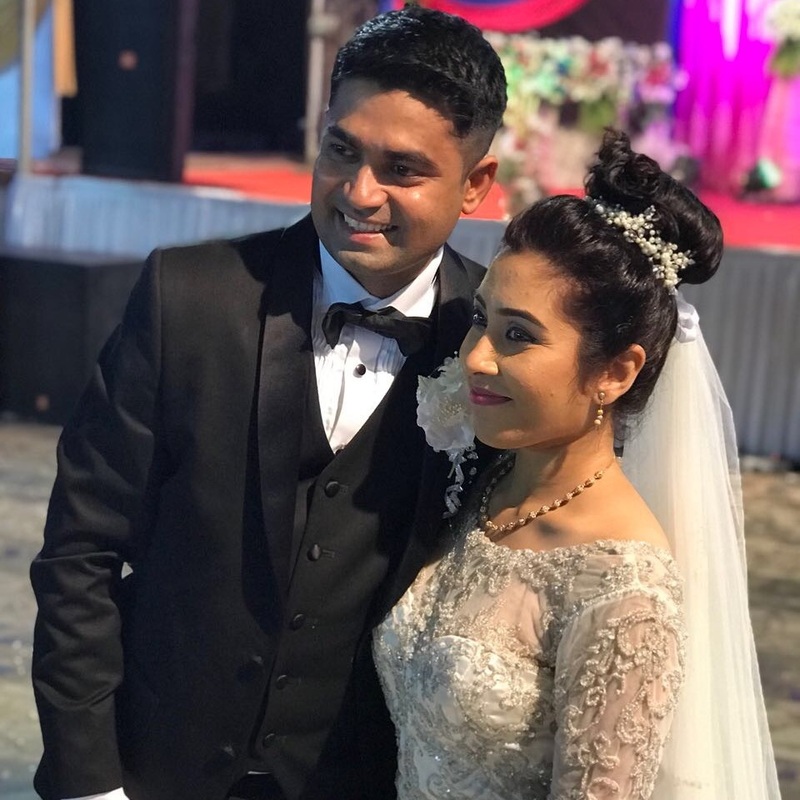 CatholicMatri.com brought Sharda in his life. And soon after meeting, they realized they were meant for each other. And hence decided to become man and wife at the God’s alter on 05th November 2016. Every love story is beautiful but ours is my favorite. Its true marriages are made in heaven, even after being miles apart, Aloysius who is now my Husband and I, Neelam got connected through Catholicmatri.com. My Husband and I, along with our families would love to thank Catholicmatri.com. With the blessings of all our well-wishes, we said our vows on 15th January 2017. 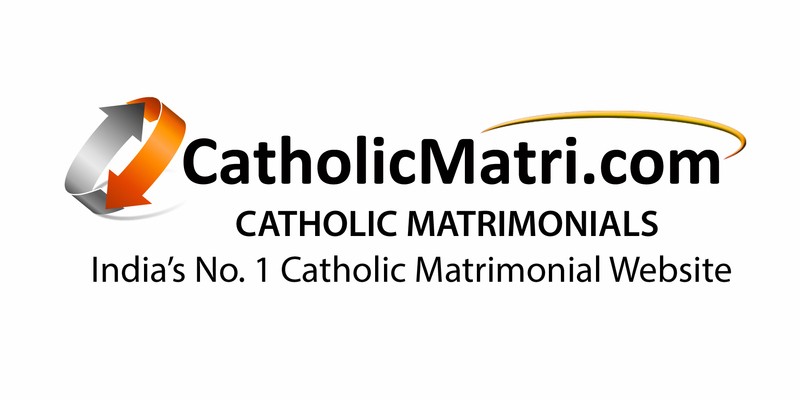 Though I was hesitant and unsure of finding a life-partner through a Matrimonial Site, decided to give it a try and registered at CatholicMatri.com. By God’s grace found a wonderful person and a perfect match for me……Francis. We met through your website and are grateful to you. We hope many others too find their life partner just as we did. At the Lord’s alter we said our ‘I do’ on 18-November-2017. We connected in the Year 2016 on CatholicMatri.com website and immediately realized that we were meant to be together. From then things fell in place. 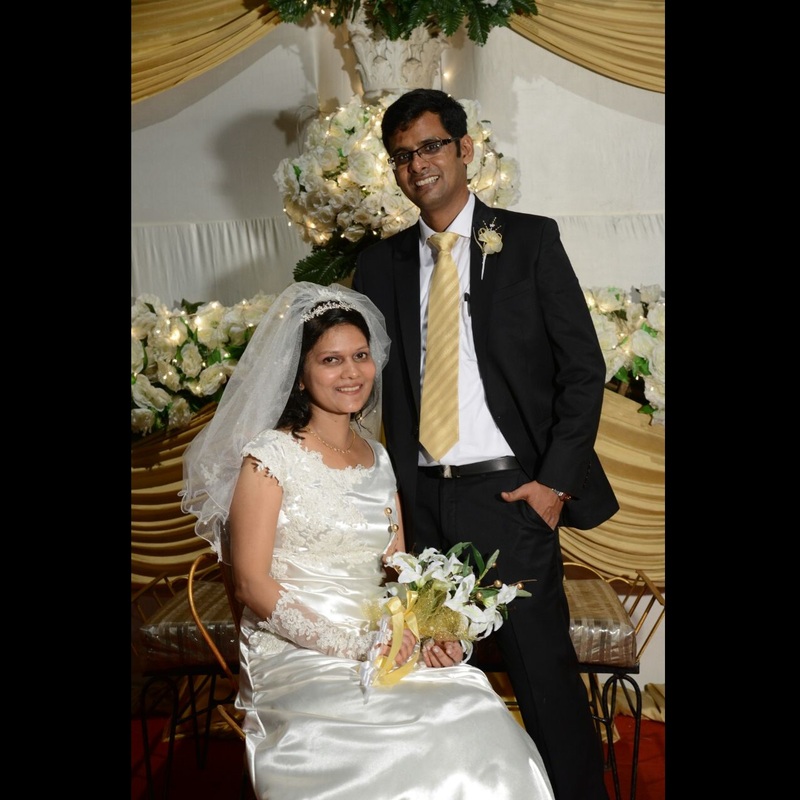 We are thankful to Almighty GOD for bringing us together through CatholicMatri.com. We bound together in sacred sacrament of marriage on 19-November-2017. Ours was instant liking for each other on our very first meet. Our families then got involved and they too gelled well. It was like a jig-saw puzzle where everything fell in place smoothly. 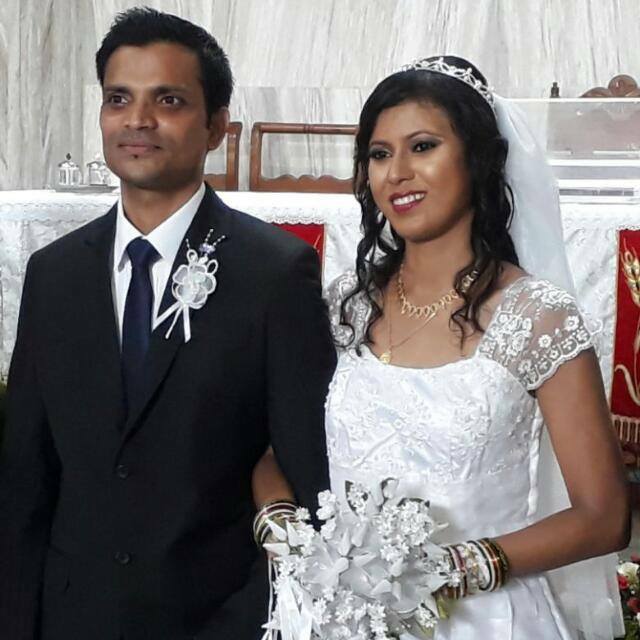 After a year and a half of talking, chatting and meetings, we took the step towards matrimony and said “I do” in the Church on 16-December-2017. We are grateful to CatholicMatri.com for getting us connected. A Big thanks to the entire CatholicMatri team and congratulations because you are gifting people with a lifetime of happiness. Keep it up! It is through CatholicMatri.com we came together. We are thankful to them for this. Our families agreed to our choice and we got married on 27-May-2018. We got connected on CatholicMatri.com. Met and liked each other. Then our families got involved. It was a perfect match. 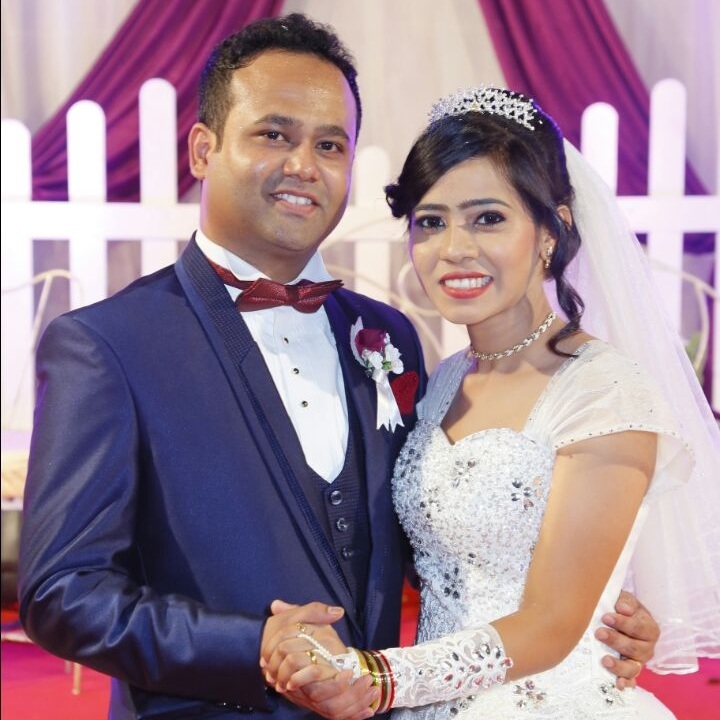 With blessings from our family members and in their presence, we got married on 27-January-2018. We thank CatholicMatri.com for their efforts. Not getting accurate matches from the Basic Search option? Upgrade your profile to Premium and use our Advanced Search Feature. With this feature you can minutely filter your Search Criteria accordingly, until you get the Closest Match which is possible on CatholicMatri.com. Based on the Partner Preference that you have entered, you would be getting periodic Matches which are matched Automatically through our System. If you are interested you may also send them an 'Express Interest' request available besides their Profile details to take it forward. 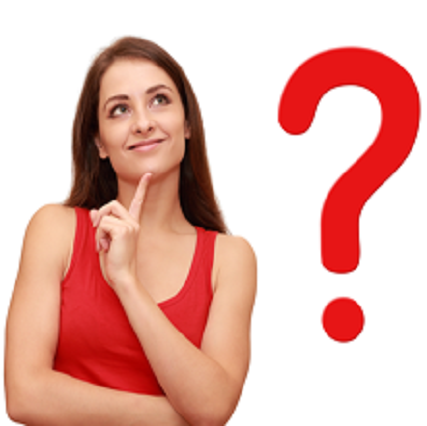 Our proprietary tool will match your Profile with those prospective Life Partners who most match your requirements. This is a tool which is built specifically for our valuable users on CatholicMatri.com, so that they get their Perfect Match available. For protecting your Privacy we have not disclosed your Phone Number and Email Address to other Users by default. In a similar way if you require someone else’s Phone Number or Email Address you need to first send an ‘Express Interest’ request to them. On their approval, you will be able to see the relevant details. 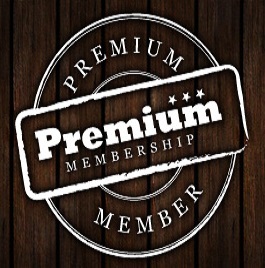 With Premium Membership you get access to our features such has Advanced Search, Block Profiles, Photo Protect, Send Message, Chat and View Contact Details. 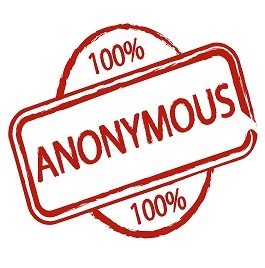 A premium tool to find the right match without revealing one's identity to general public. Some Users don't want to be perceived as not getting right matches within their social circles and this tool is just for them. In case you are busy with your job or other activities, Our counsellors based in Mumbai will help you in finding the Right Match by initiating the Search, Shortlist and Contact on your behalf.